Boese has been a member of the Raiders track and field team for four years and runs the 400-meter and 800-meter races. 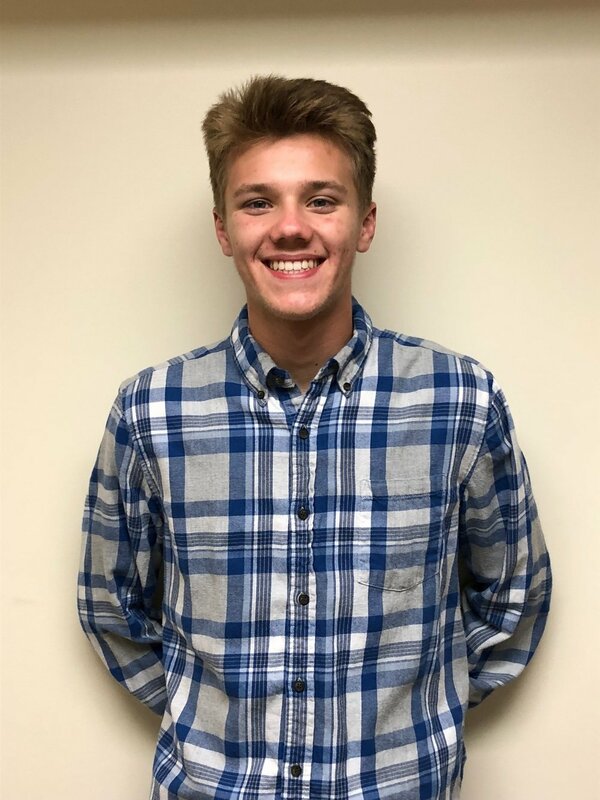 He uses cross-country to stay in shape for upcoming track seasons and, along with guidance from Coach Hood, has set personal goals for the track season. At a recent track meet, Boese knocked two seconds off his 800-meter race goal – already running off to a great start. “It’s an obligation to put forth my best,” Boese said. “I don’t want to let Coach Hood, my teammates, my parents and, especially, myself down. When Boese is not running laps around the track, he can usually be found spending time with his family, where he is training his younger brother who is running track for his middle school. Even his sister has caught the track and field bug. He serves as an active youth leader for his church planning various youth activities and mission trips.